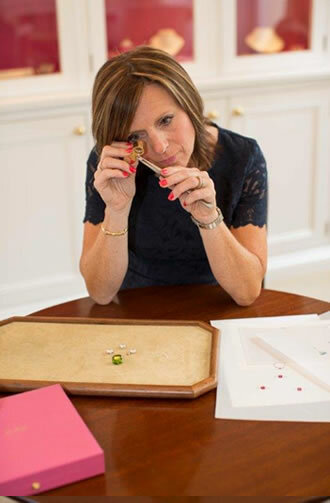 B&M Bijoux prides itself in offering a service that makes the design and creation of your bespoke jewellery a unique and personal experience, whether it be a gift for yourself, your partner, family or friend. We can guide you through the process from start to finish, making the experience simple and enjoyable. With access to the best diamonds and other precious gems on the market, we can fulfill any requirement. Initial consultation where we decide on your design, selection of precious stones and metals. 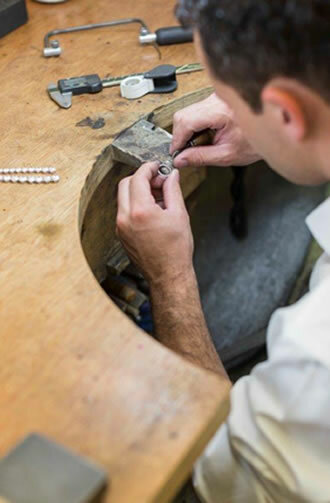 Your jewellery is then hand crafted, stones are set into the piece, and finally polished to perfection. Your piece is then carefully appraised to meet our exceptionally high quality and standards. Then it's ready for collection!